Communications Coordinator – Responsible for assisting the organization in reaching its overall communication and marketing goals to advance the RMHC CTX brand and increase community knowledge and engagement. Please submit a cover letter, resume and three references to careers@rmhc-ctx.org. 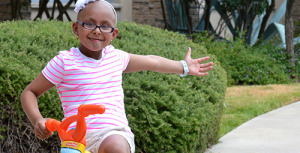 Development Manager – Annual Giving – Responsible for assisting RMHC CTX in reaching its fundraising goals including being the lead staff for annual giving, foundation grant writing, stewardship and individual gifts under $1,000. 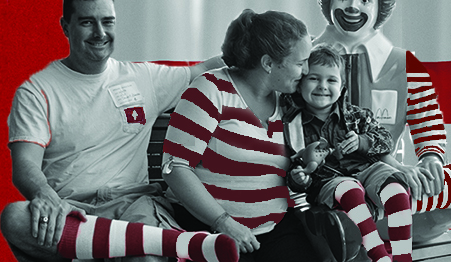 Please submit a cover letter, resume and three references to careers@rmhc-ctx.org. Volunteer Program Assistant – Support the Volunteer Manager with administrative duties and specific task coordination of the volunteer program. (This is an unpaid volunteer position). Please submit your resume to René Carlin, Volunteer Manager at rcarlin@rmhc-ctx.org.